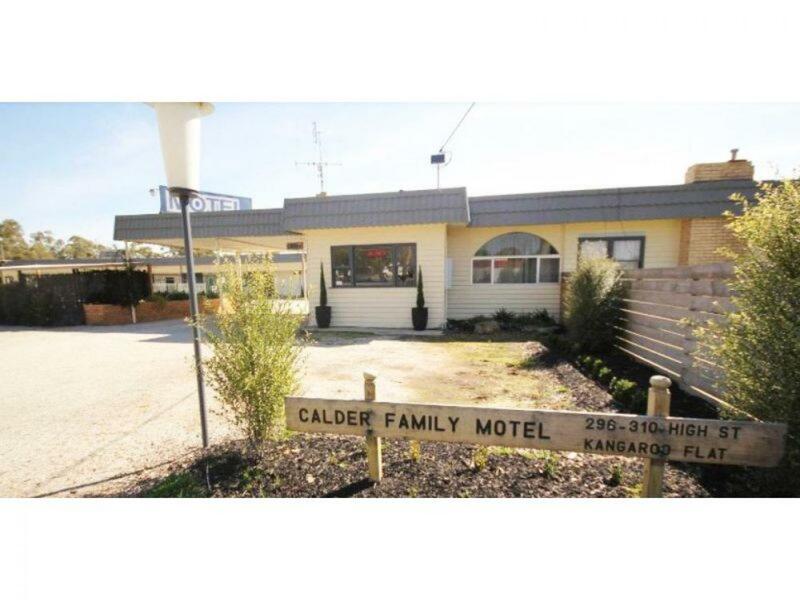 Perfect entry level Leasehold Motel. 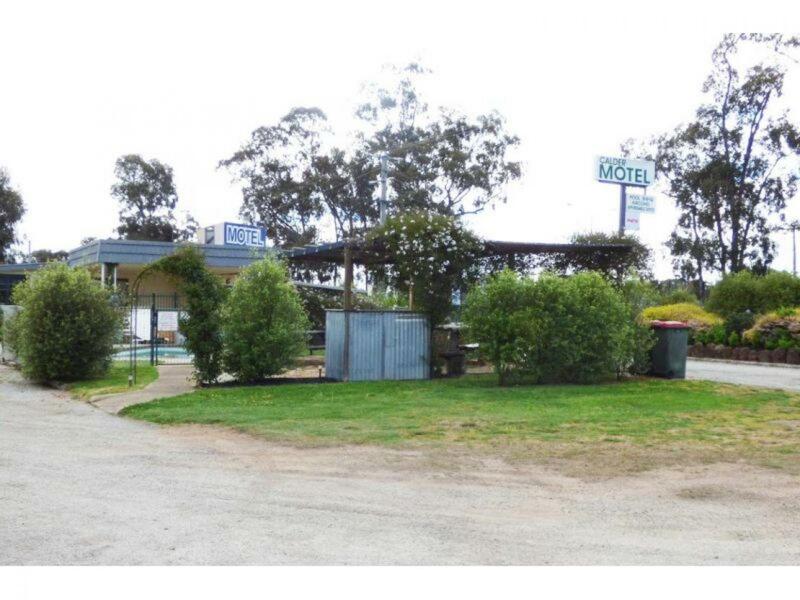 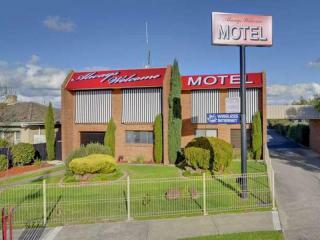 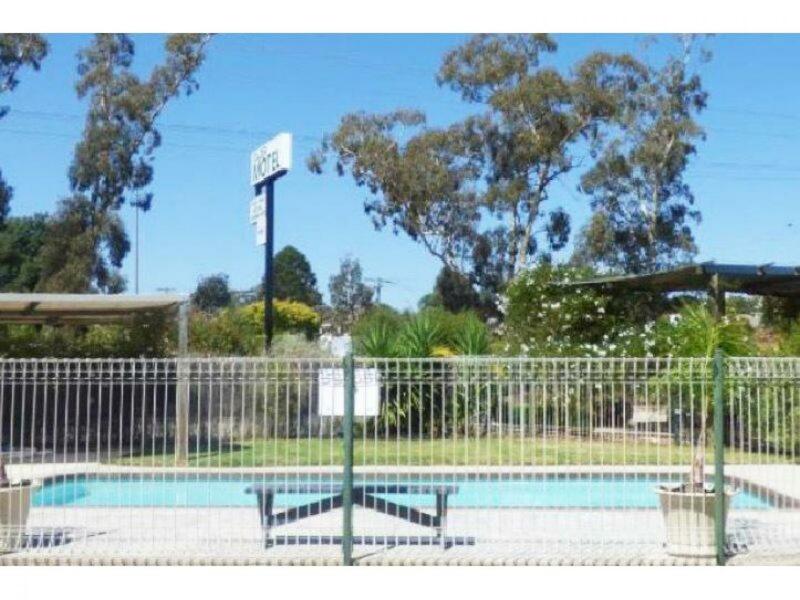 Easy to operate 12 unit Motel on the market for genuine sale. 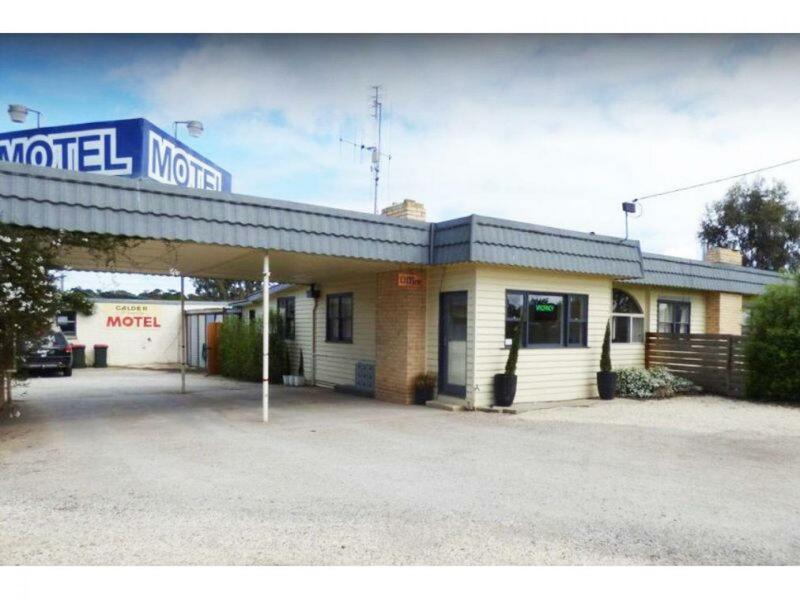 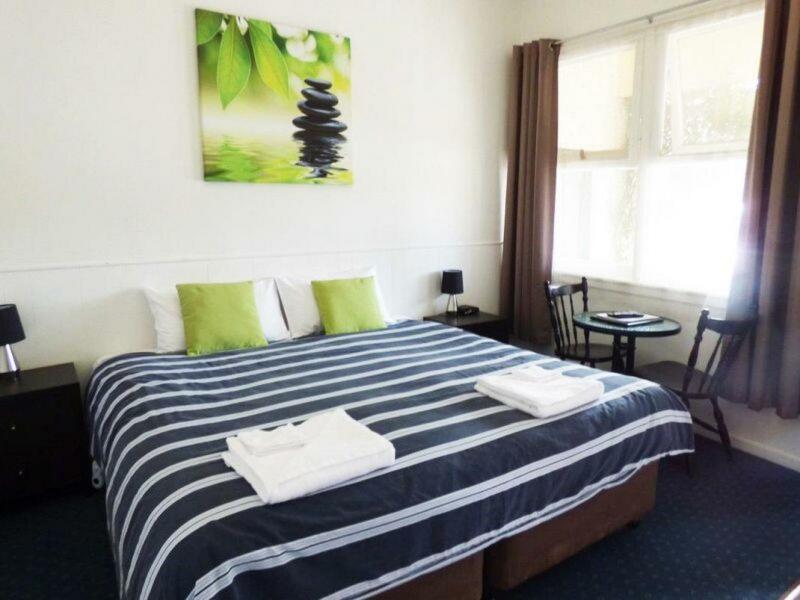 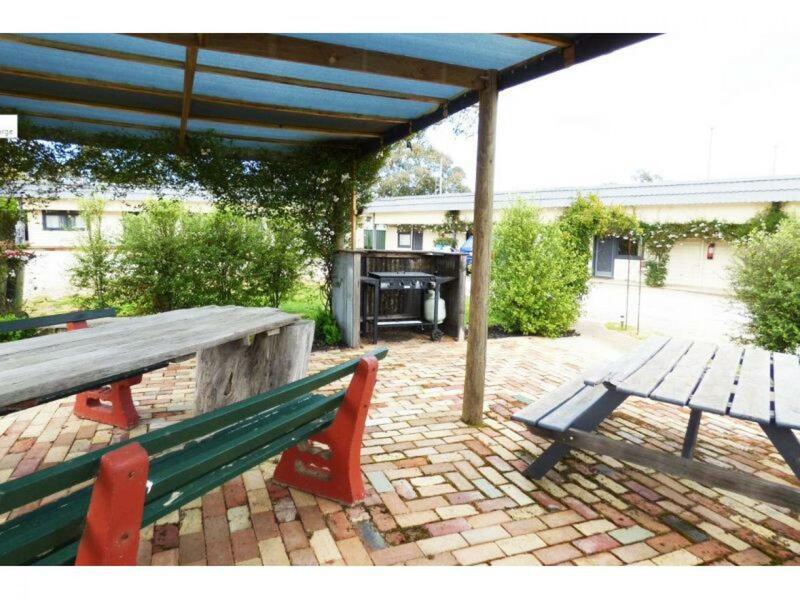 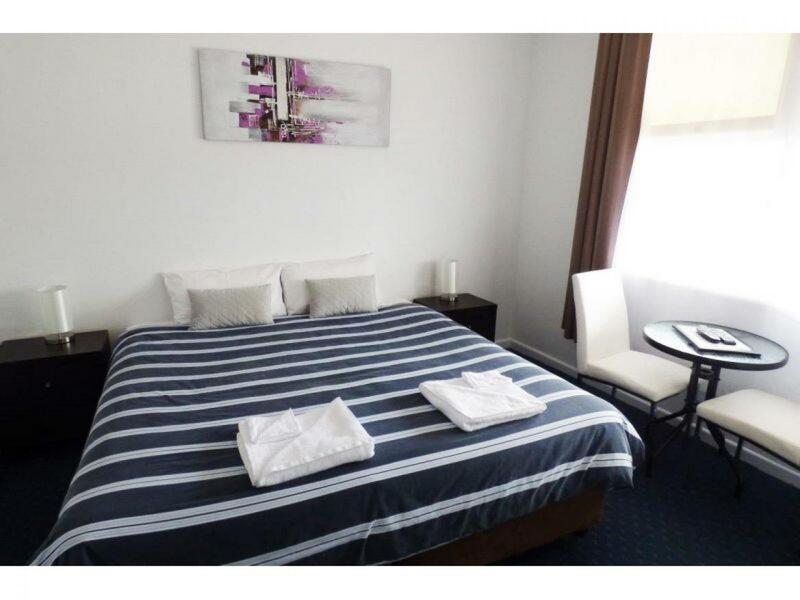 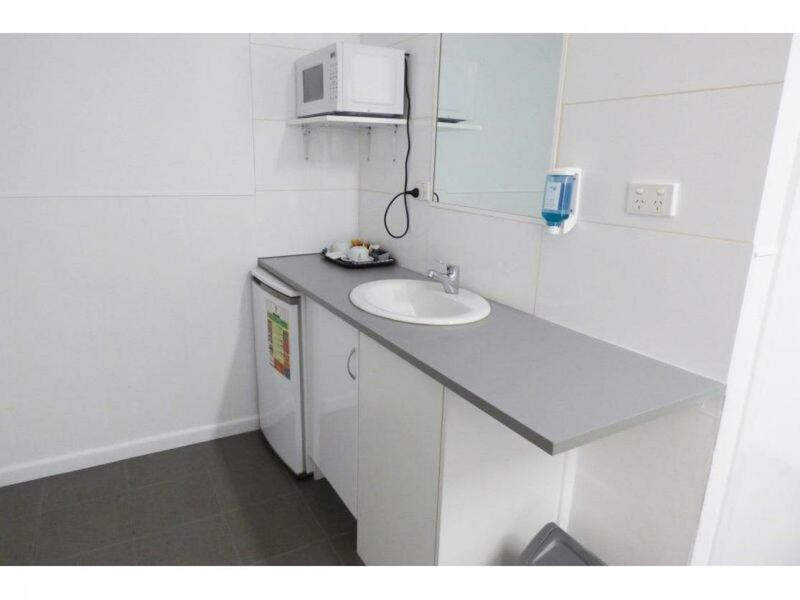 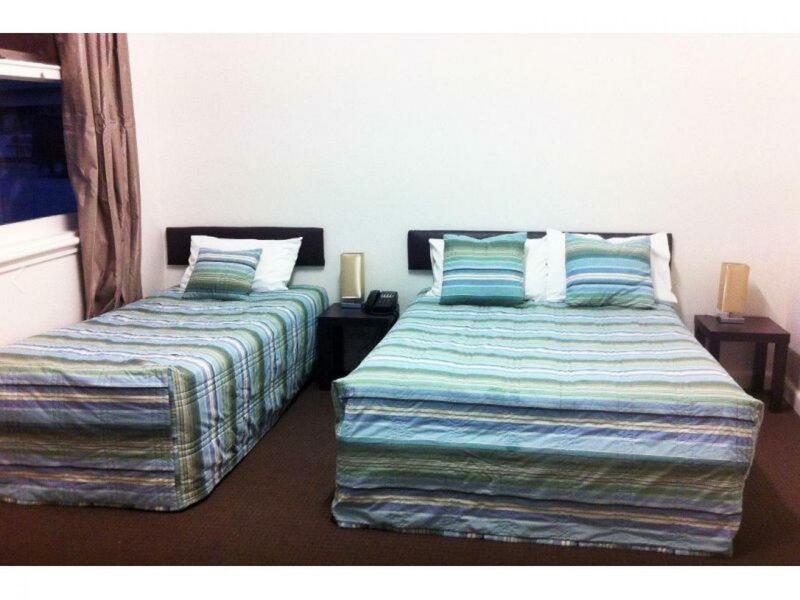 This charming Motel has been recently refurbished and offer diverse accommodation options, guest laundry facilities, BBQ area, playground and ample guest parking. 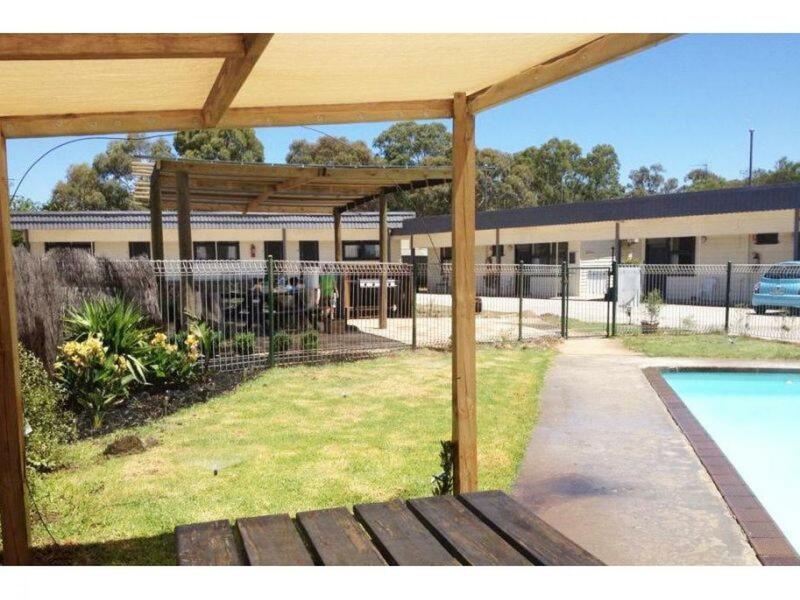 To complete the offering is a rejuvenated and spacious 5 bedroom family residence with its own large private yard. 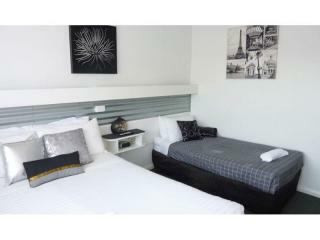 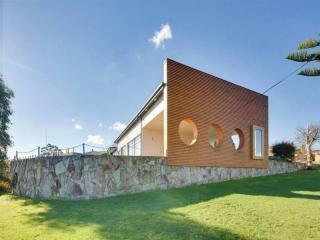 An ideal entry level accommodation business for an enthusiastic buyer. 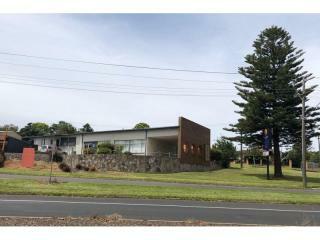 Contact Dan McDonald at CRE Brokers for more information.